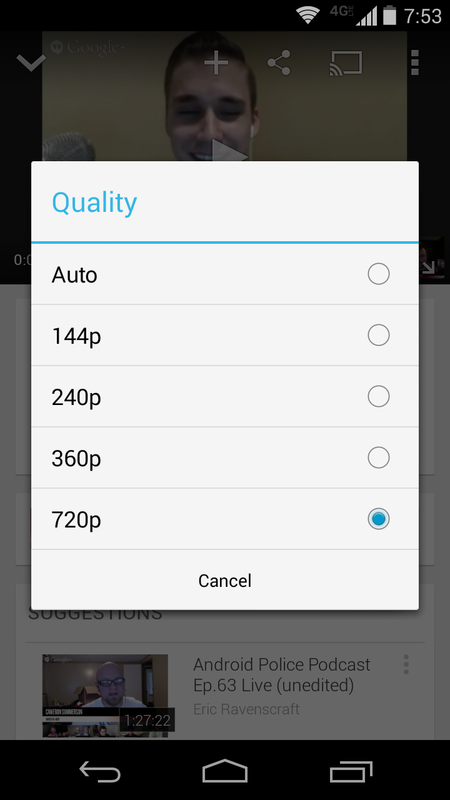 Update Wednesday isn't over until Google says it is over. Hell, we might even get an update Thursday and update Friday if Mountain View feels like it. 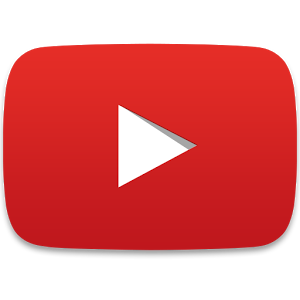 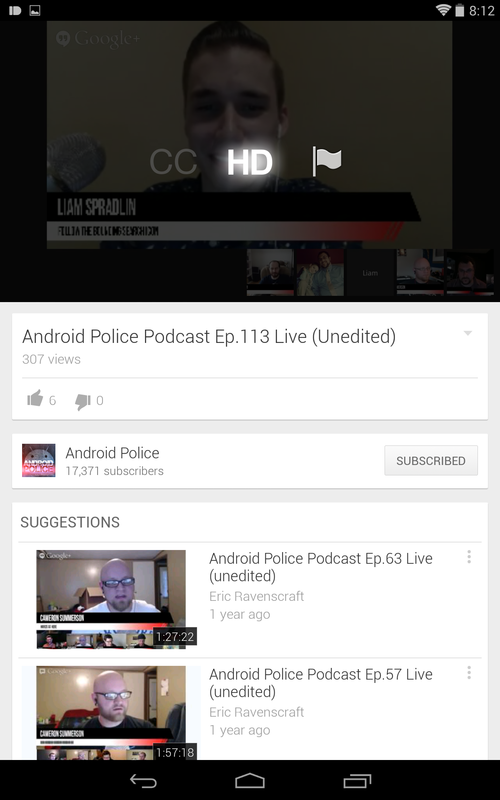 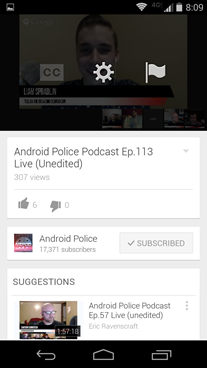 The newest update from Google is the YouTube app, which has hit v5.7 with at least one much needed improvement. 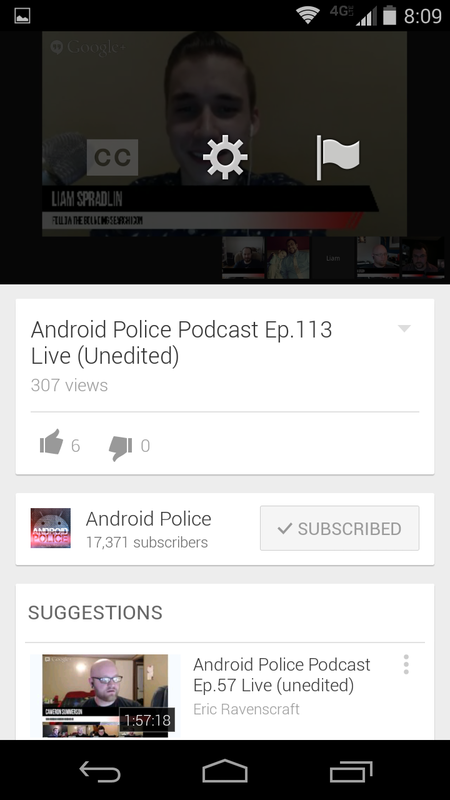 Version : 5.7.36 (Android 4.0.3+).